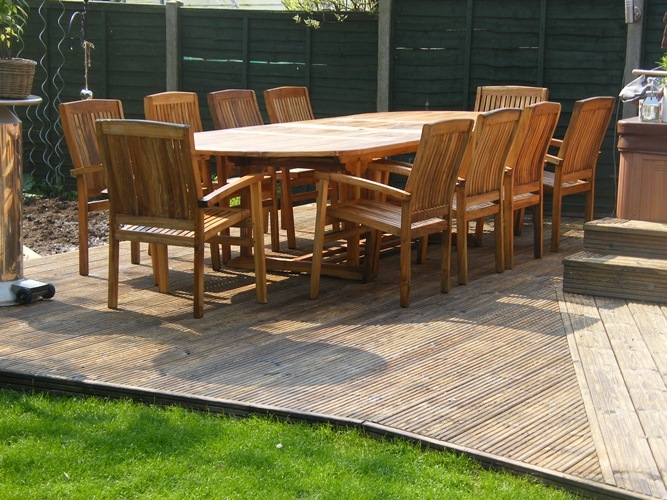 During the winter months, wooden decking can become particularly slippery and dangerous. This is caused by an accumulation of algae and moss coating the surface, particularly in shaded areas. A JumboJet wash will remove this growth, as well as any dirt and grime, restoring the original colour of the wood. 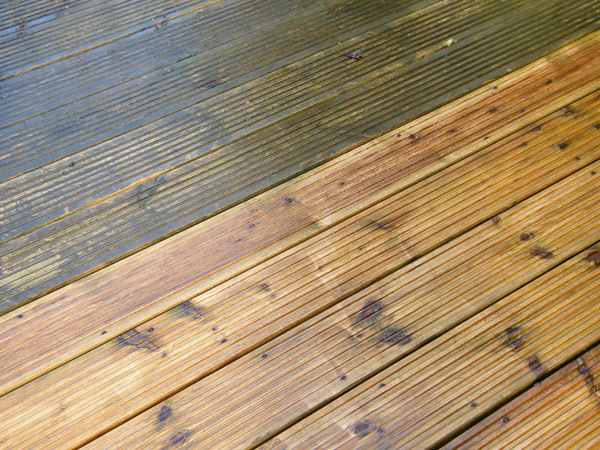 Decking areas can then be further protected by an application of wood preservative.